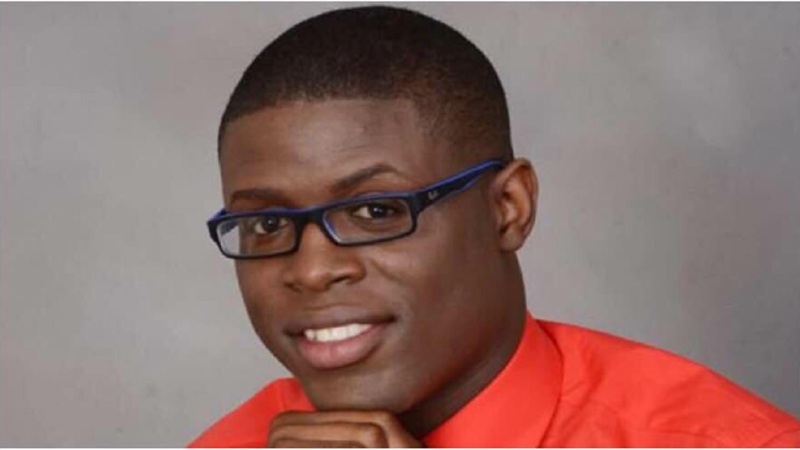 A man who was attacked along with his wife in Central Village, St Catherine last Monday, has died. Reports are that he succumbed to his injuries on Friday, days after his wife died from the attack. 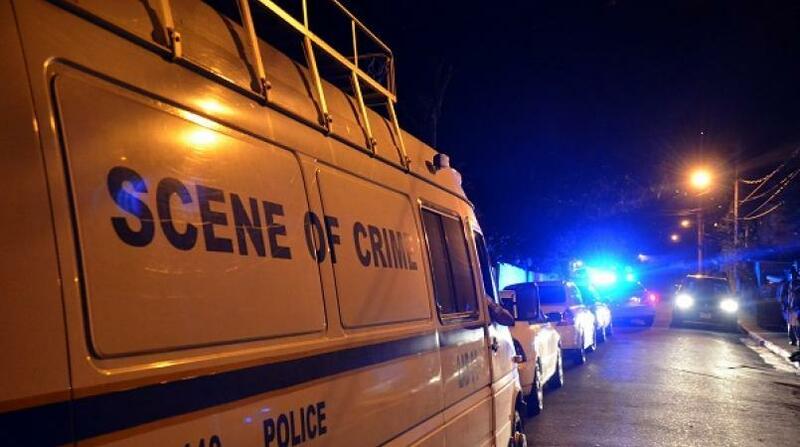 The St Catherine South Police say they are trying to find the persons who attacked and shot the couple at their home. The wife has been identified as 24-year-old Nicolette Hardy, a customer service representative. 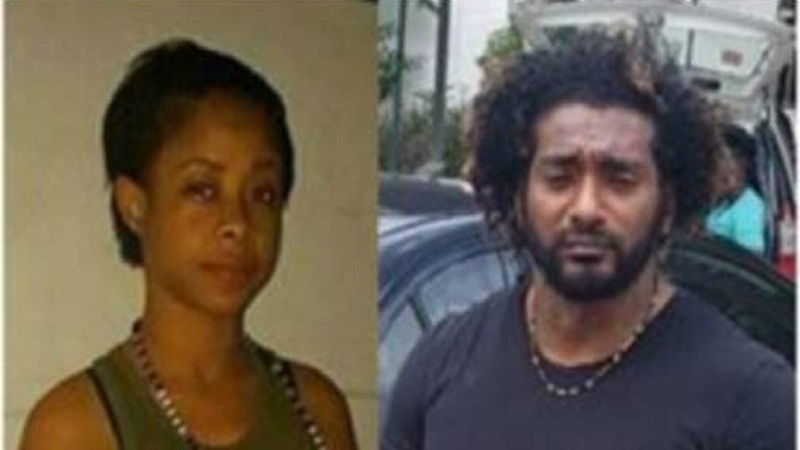 The St Catherine South Police said Mrs Hardy and her husband filed a report last week that they were in fear for their lives. They were later escorted from the community by the police. But the couple reportedly returned to their home at about 4:00 p.m. on Monday. 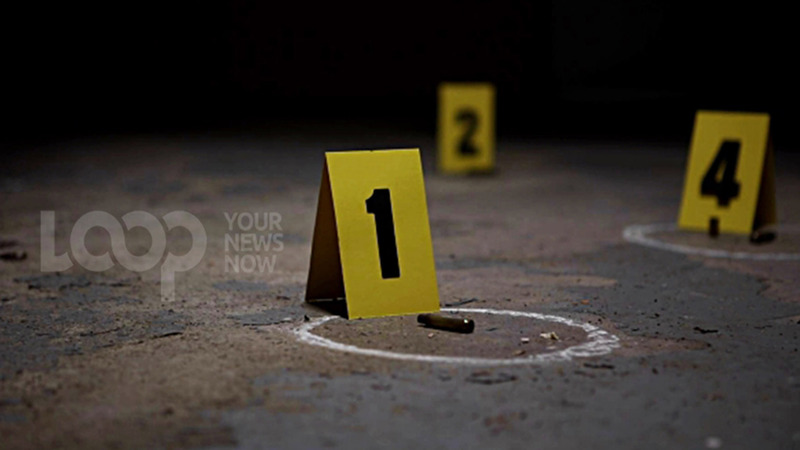 About 7:30 p.m. the same day, residents reported hearing explosions in the area, and it was later discovered that the couple had been attacked and shot.